David W. Fisher was born in Toronto, Ontario. As a child, David always enjoyed listening to epic fantasy stories such as "The Lord of the Rings", "The Hobbit", and "The Chronicles of Narnia" in audiobooks. 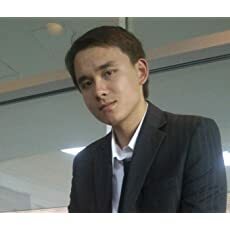 By the time he entered the eighth grade he also indulged himself in video games, anime and manga that centered heavily around fantasy and science fiction. 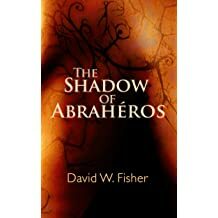 This intrest in high fantasy and science fiction fostered a love for mythopoeia in David at a very young age. This - in addition to traveling around the world as a child - allowed David to see the world from many different angles, and as a result his works reflect his constantly changing perspective on the world. 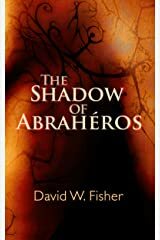 His first book, "The Shadow of Abrahéros", was inspired by one of these worlds from his childhood. He looks forward to publishing future titles that follow the story of Arielís Létasíren, and the many other characters he hopes to bring to life in the coming years.